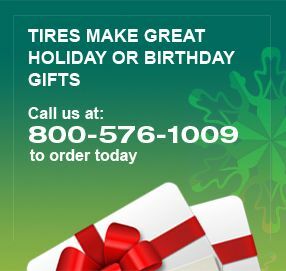 Nokian Hakkapeliitta R3 SUV Tires at Discount Prices - Free Shipping! • Nokian Hakkapeliitta R3 SUV Nordic winter tire is designed for high-performance sport utility vehicles, providing enjoyable driving feel and much-needed stability. 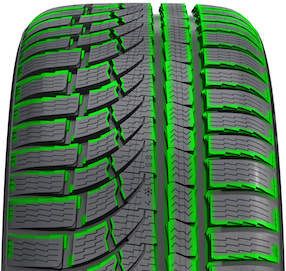 The non-studded Nokian Hakkapeliitta R3 SUV comes with Aramid Sidewalls, which protect the tire from impacts and cuts, offering drivers more durability and peace of mind.